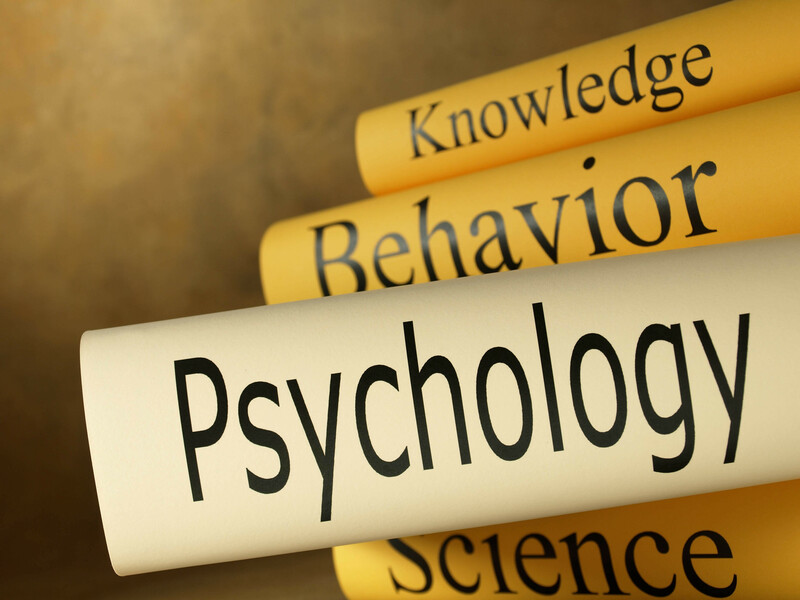 Below, are short reviews on the popular psychology books in the year 2014. For much of the author’s life he experienced paralyzing anxieties and phobias. His ordeal has compelled him to put his experience into writing, loaded with knowledgeable reflection on the history of psychiatry and diagnoses. Becoming Freud (Yale £18.99) by Psychoanalyst Adam PhillipsIn this book that serve as biography, aspects of Freud’s life were discussed, i.e. the cultural and personal forces that shaped his thinking. For Phillips, Freud’s ideas about the “unassimilable”, those oppressive frustrations of the civilising process, stem from his childhood as a Jewish outsider. The Freudian child has all the characteristics of an immigrant, a relatively helpless being “who has to find a way of living in other people’s regimes”. Phillips focuses on the years up to 1906, by which time, he claims, Freud had made most of his major discoveries and written his core volumes. This Phillipsian Freud is an artist, a writer, dreamer and outsider, not the inventor of a global institution. The author talks about suffering, its psychological sources, images, and testimonies to explain suffering and its interpretations since the 18th century.